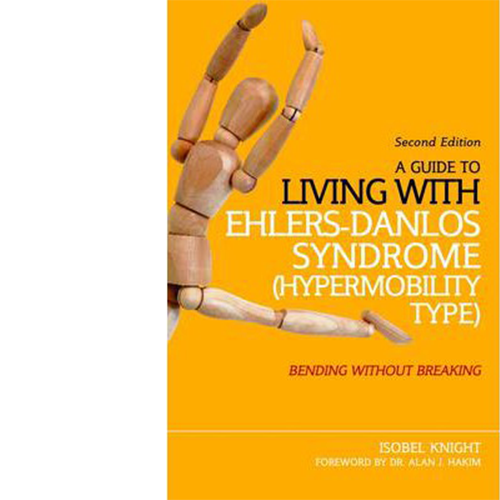 Frequently mis-diagnosed and often misunderstood, Hypermobility affects 10-30% of the population. This is a valuable guide to diagnosing and understanding the condition by an author who herself suffers from the condition. Written in an accessible style and illustrated with personal experiences and diary notes, Knight makes it easy to empathise with sufferers. This second edition places Hypermobility within the Ehlers-Danlos Syndrome (EDS) and updates the terminology to match the recent developments in the understanding of EDS and Hypermobility Syndrome (HMS). 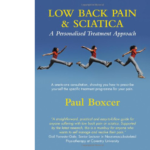 Pilates has clearly been beneficial to the author and she includes her experiences with other therapies such as Bowen Therapy, Feldenkrais and Alexander Technique as well as an exceptional chapter on pain management.